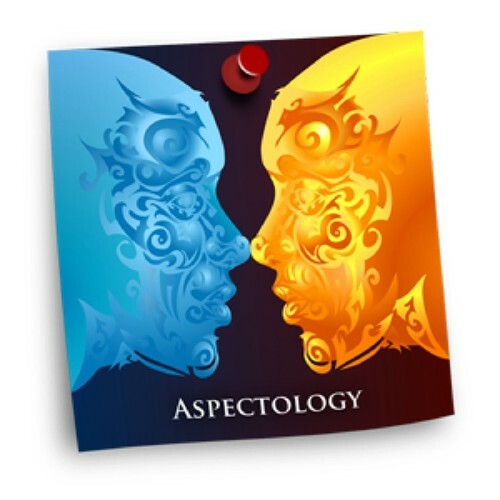 In this intense three-day course Tobias presents an introduction to the study of aspects. We create Aspects to experience and manage our lives. An aspect represents a certain part of you, for example the parent, the musician, warrior or business person, the healer, a child, but also past life identities, certain talents and abilities and even your biology are Aspects. Each human has therefore thousands and thousands of Aspects. Aspects are in essence the rays of your divine self. With the tools offered by Tobias you can start to recognize and reintegrate those Aspects that are not fully integrated in your life and invite them back within. This process can be very challenging and intense but also very liberating. By reintegrating your Aspects you can release deep energetic wounds and begin enjoying life in a new way. - a professional facilitator, therapist, counselor, psychologist, etc. For more information and a video please go to the website.